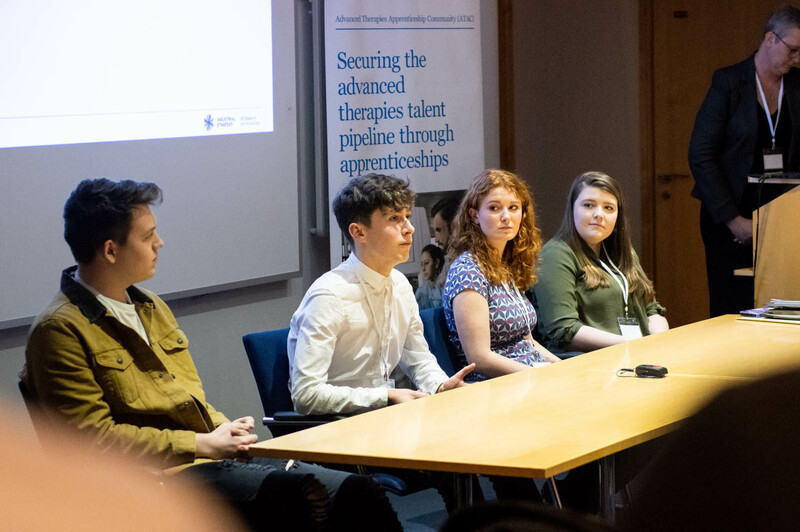 During National Apprenticeship Week apprentices and participating employers gathered at Oxford BioMedica to discuss how the first of its kind advanced therapies apprenticeship programme is key to meeting the industry demands for advanced therapies. Dr Ian Campbell, interim Executive Chair, Innovate UK, delivered the keynote speech and highlighted the Government’s commitment to the programme. Other highlights of the day included a Q&A session with current apprentices and the launch of three new programmes in regulatory affairs, senior management and the Scottish modern apprenticeship in life sciences. Discover it all in this video!